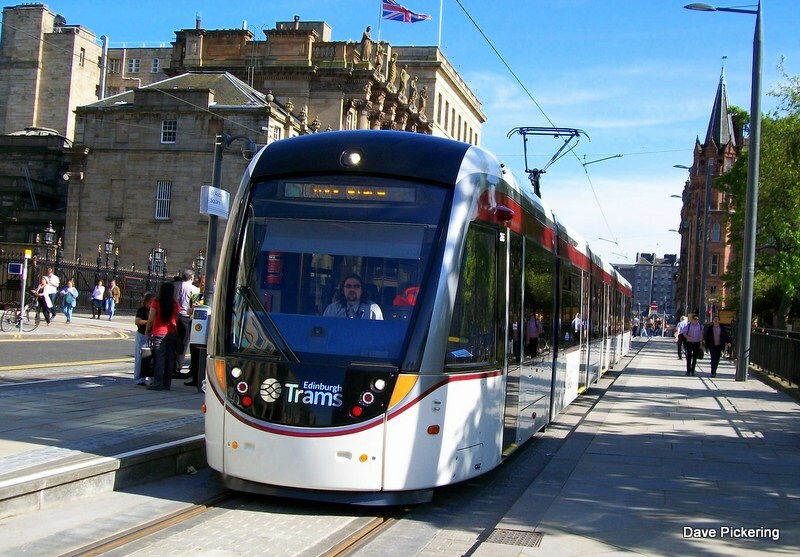 Colin Keir MSP for Edinburgh Western has welcomed the news that the Edinburgh Tram Inquiry has been converted from a non-statutory to a statutory enquiry. 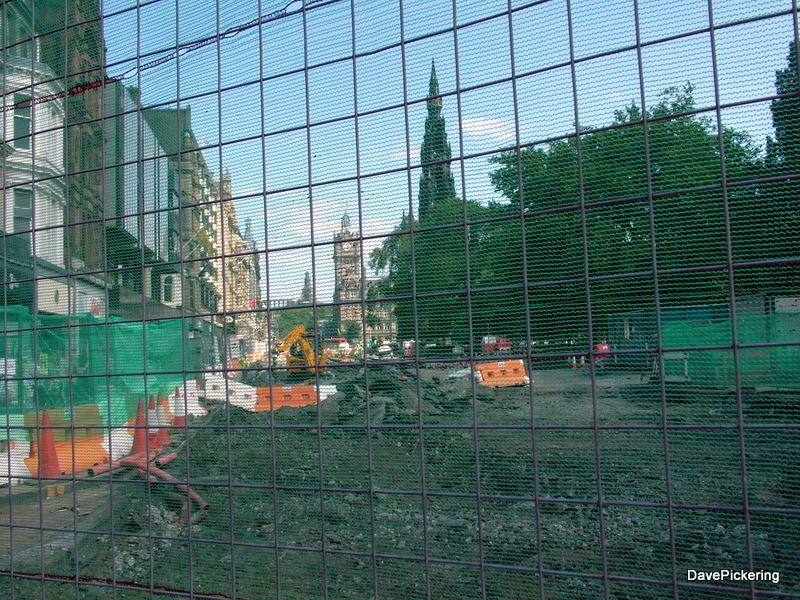 The Scottish Government has placed the inquiry on a statutory footing which will compel those involved in the Trams project to give evidence following a request from the enquiry chair Lord Hardie. Mr Keir said: “This is great news that the Scottish Government has acted on the advice of Lord Hardie to convert the Edinburgh Tram Inquiry from a non-statutory to statutory status. It is shocking that there has been a lack of co-operation by some of those who were involved in the project, this is clearly unacceptable. The Scottish Government announced that the trams inquiry is to become statutory last Friday. Deputy First Minister Nicola Sturgeon instructed the conversion under the Inquiries Act 2005 after Inquiry Chair Lord Hardie advised that the Inquiry is not receiving the participation it requires. Making the Inquiry statutory will allow Lord Hardie to compel the production of evidence, the participation of witnesses and enable a robust final report to be prepared. The change in status is not expected to affect the cost or timescale of the Inquiry. Deputy First Minister Nicola Sturgeon said: “It was the view of the Scottish Government that a non-statutory inquiry with the co-operation of those with knowledge of the project was the simplest way to ensure the swift answers that people want.